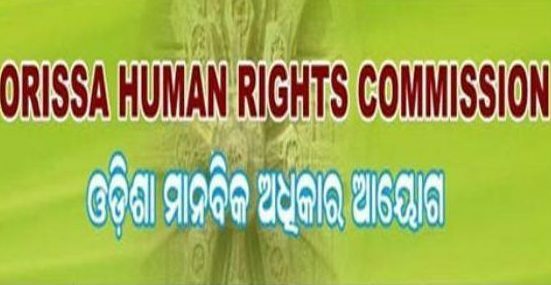 Bhubaneswar: The Odisha Human Rights Commission (OHRC) has ordered an inquiry into the alleged death of some villagers of Dhuligada of Danagadi block in Jajpur district due to industrial and coal pollution related diseases during last two years. 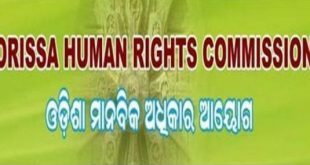 Acting on a petition filled by Akhand of Civil Society Forum on Human Rights (CSFHR), the commission has issued notice to Collector of Jajpur and Member Secretary of Pollution Control Board to probe the matter and report to the Commission within four weeks. The petitioner said pollution from Sukinda railway plot, Manpur coal plot and adjoining industries is the major cause of death. More than 50 have died in two years and hundreds of them are suffering from various diseases and are battling for lives. The rising pollution is causing diseases like tuberculosis and jaundice as well as other unknown diseases affecting people’s lives adversely forcing them to an early death. 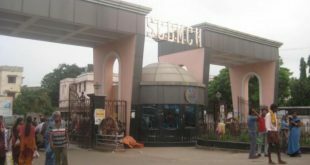 Rapid industrialisation in the area has proved to be a death trap for residents of Suanl, Patra Sahi, Dehuri Sahi, Majhi Sahi, Brahman Sahi, Mangobindpur Jakhpur, Kudumisahi, Barapala, Dasamania and Tangarsahi villages. However, the pollution control board has not taken any steps in this regard as yet. No medical team has even reached the villages to take stock of the situation, Akhand alleged. 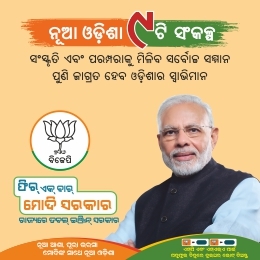 Hearing the petition, the Commission has directed Collector of Jajpur and Pollution Control Board to file their inquiry report within a month.